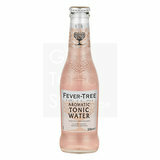 Nieuwste tonic van Fever-Tree. Ideaal bij meer robuuste gins. Duidelijke aanwezigheid van verse citrus. 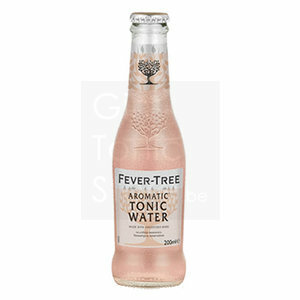 FLAVOUR: An aromatic blend of quinine and angostura bark, gentle spices and fresh citrus. A uniquely refreshing tonic with none of the cloying aftertastes you get from artificial sweetener. TEXTURE: High carbonation delivers the aromas and taste in a classic, refreshing style.